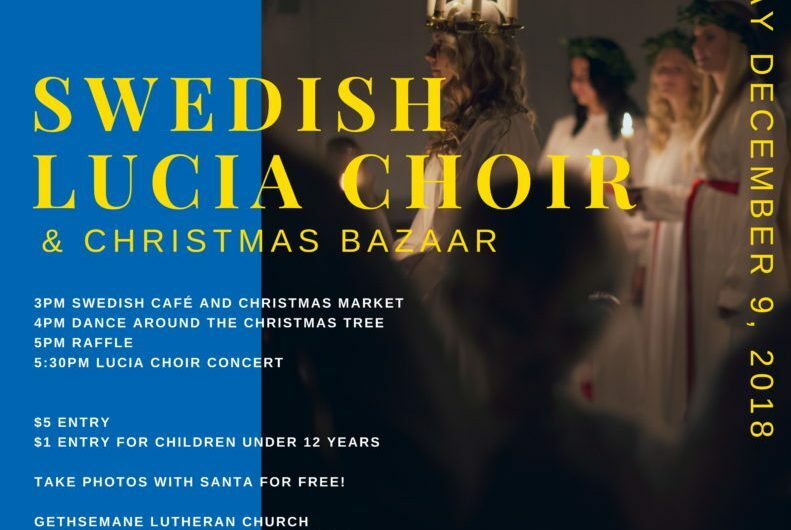 SWEA is extending an invitation to all EuroCircle members to join them for Christmas Bazaar and Lucia Choir. 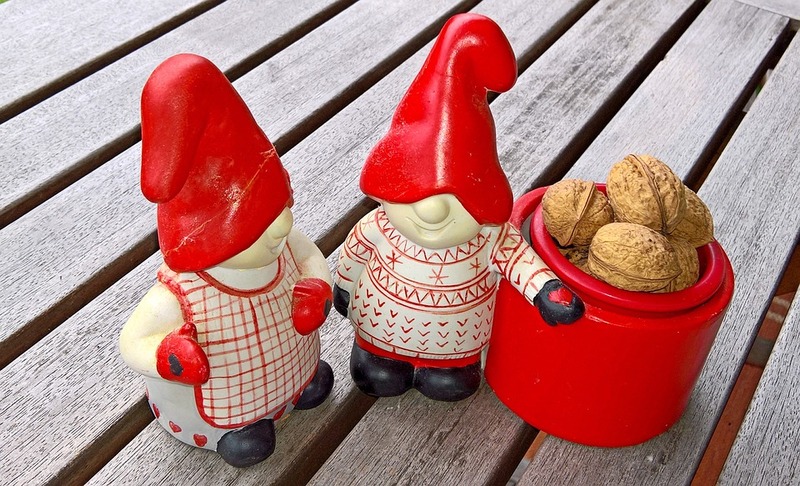 On December 9th we’ll have Swedish coffee bread for sale in our café, a raffle, and other fun stuff! Kids can meet Santa and we’ll lead you through traditional dancing around the Christmas tree. Gethsemane Lutheran Church, 200 W. Anderson Lane, Austin, TX 78752. Christmas Bazaar opens at 3.00 PM. Dance around the Christmas tree at 4.00 PM. Lucia Choir Concert starts at 5.30 PM. Entrance fee: $5 for adults and $1for children under 12 years. Bring your family and friends, we look forward to welcome the Christmas holiday with you! SWEA is a global non-profit for Swedish, or Swedish-speaking, women who have lived or are living abroad. Every year we arrange a Christmas bazaar and perform a “Luciatåg” ( More at Wikipedia )to celebrate St. Lucy Day(Dec. 13th). This event is popular with Swedes and Americans alike, we’d love to see our fellow Europeans there aswell!